Ever since the demise of Teavana, I’ve been on the hunt for a new place to purchase tea. Recently I’ve placed orders from a few different places and I’ll have a post about that soon. 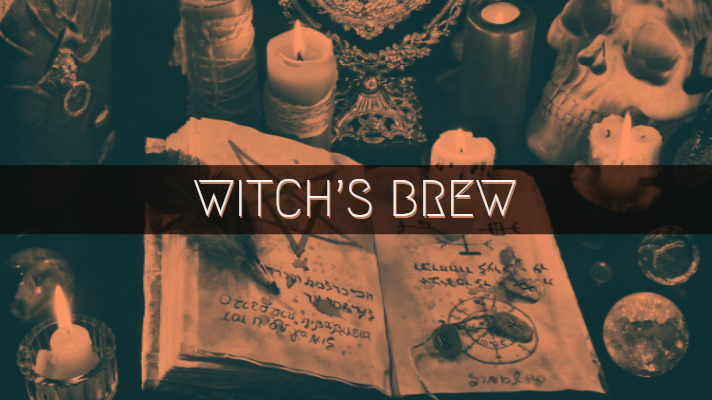 However, today I want to tell you about the witchy tea blends that we’ve created on Adagio Teas. Each one has been crafted with one of our playlists and the story behind them in mind. As we release more playlists we will be adding more blends. There are currently eight blends available. Adagio even gives you 20% off if you want to try all of them. You can find the teas by heading over here! If you’ve checked out our Witch Series playlists then you might even be able to join the fandom! If you do purchase a tea, make sure to let us know what you think!